Who doesn't love a good deal? Regardless of what you call them in your part of the country (Dollar Tree, Dollar Deals, Dollar Store....) you can get the BEST stuff there. You know you have a problem when you are whipping out your iPhone and sending pictures to all your teacher friends of stuff they need to get in there and buy RIGHT THIS MINUTE before some other crazy teacher comes in and buys ALL of them. You also know that you are in good company with your obsession when your teacher friends text you back immediately and say "How many are there and where are you?" Here are some items I saw and had to share but didn't buy ...yet :). 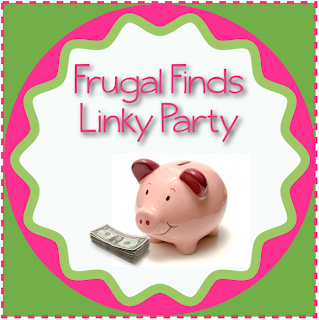 Link up with your cheap finds and let us know where you found them! Oh how I love that place!!! I never thought it was possible to spend over $100 in there until I became a teacher. Great finds!! I love the Dollar Tree. Hi Stephany! I am trying to catch up on my blog comments and wanted to say thanks for following my blog. Same names, same blog designer, both teach 1st grade-- we're meant to be blog friends!! 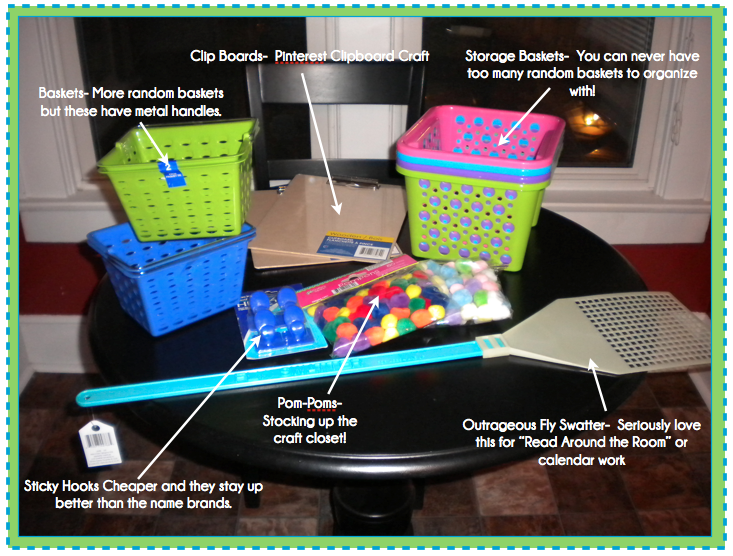 Also, I bought a bunch of those colored storage baskets from Dollar Tree yesterday too. No idea where I will use them yet, but I couldn't resist them! 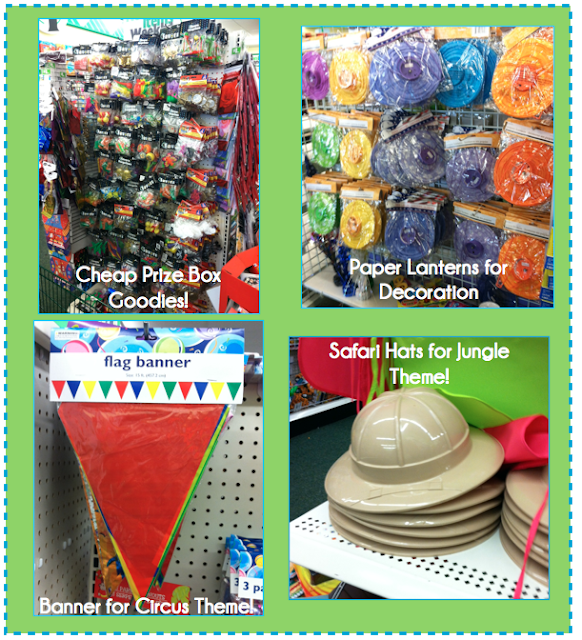 Dollar tree and Targets dollar store are my favorite places to shop for my classroom! I love hearing how you use different things you found. I think I need to grab my keys and head to Dollar Tree! I am your newest follower! LOOOOVVVEEE Dollar Tree! How did I ever teach before I discovered it?! I'm your newest follower, feel free to follow me back! Hooray for you!! I adore cheap challenges! I just wrote a link-up post on how I keep the costs down by shopping at Ikea. I'm enjoying your blog! Will link my post soon! Thanks for letting me know about your linky!